AnyMeeting’s “Small Business Toolkit” webinar series kicked off summer with its latest guest webinar. 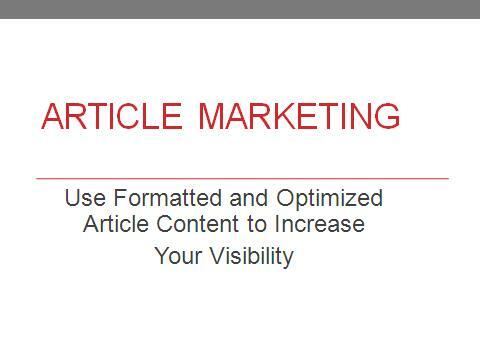 Presented by Karen Cioffi, a multi-award winning writer, the webinar showed how to properly craft your written content for effective search engine ranking and optimization. It provided a lot of great advice and was ideal for anyone using article marketing and blog posting as part of their marketing strategy. We would like to thank Karen for her insightful presentation, and the more than 150 attendees who participated with great comments and questions. If you were not able to attend the live presentation and would like to view the recording, just click: Recorded Webinar to Increase Content Visibility. 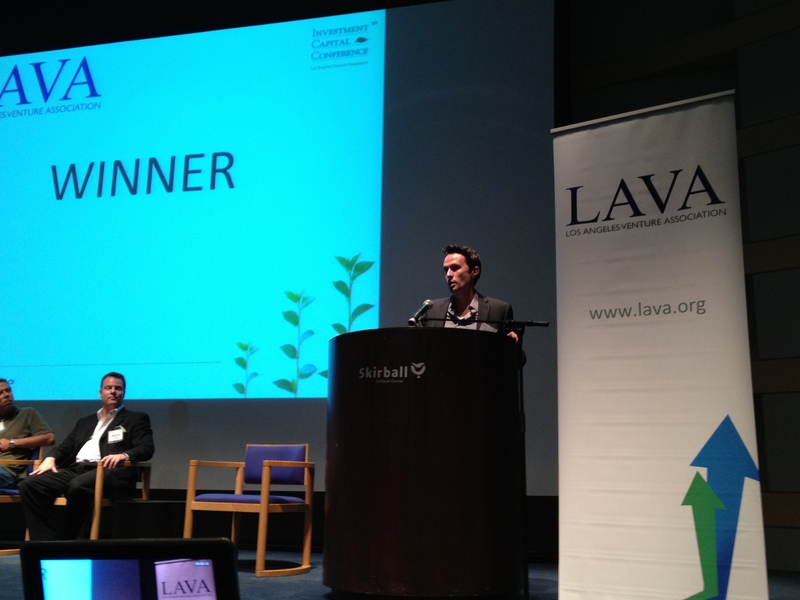 This week, AnyMeeting exhibited at the (LAVA) Los Angeles Venture Association’s 2012 Investment Capital Conference. AnyMeeting was among over 50 companies to participate in the event, which was held at the Skirball Cultural Center in Los Angeles. Of all the companies exhibiting at the conference (including one that used live angry birds), AnyMeeting was chosen the winner of the event’s “People’s Choice” Fast Pitch session. The winner was selected by a vote of the attendees, and invited to present to the audience. Held annually, the conference is designed to bring companies and investors together to share experiences and look at new technologies. This marked the second year in a row AnyMeeting has participated in the event. 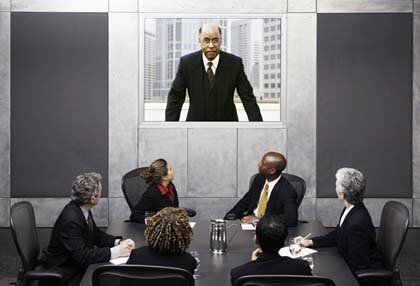 Web conferencing is the way that meetings are done in the 21st century. Conducting a meeting without having to leave the office saves money and time for your company. Your business is more efficient when it has a good web conferencing system. Conducting a meeting via a web conference means no one has to travel. Say you are meeting with clients in Japan. It would cost thousands of dollars to buy plane tickets and book hotel rooms. Food and other incidentals would cost even more. Walking to the conference room from your office only takes a couple minutes. You don’t want to sit in traffic for 30 minutes going to a meeting that is only scheduled to take 15 minutes. Wasted time equals less productivity for the company. You may need to bring in more than one person or company to seal the deal. Your company can meet in person with a local group while web conferencing with investors from across the country. It helps everyone get on the same page in a quicker fashion. People who work from home can conduct business while the kids take their afternoon nap. Having a web conferencing system allows for face-to-face meetings at home, on the road or wherever else you may be. It adds a nice layer of convenience for everyone involved in the meeting. A traveling salesman may have run into trouble trying to close a deal for your company. Perhaps your employee said something that he shouldn’t have said to a client overseas. Having the ability to hold a web conference allows you to diffuse a situation that could potentially get ugly. The ability to hold a face-to-face meeting from anywhere is crucial in the business world today. Web conferences save time, money and allow you to be productive from wherever you are. That means more productivity for both managers and employees at the company. Lower costs and increased productivity will equal higher profits for everyone. 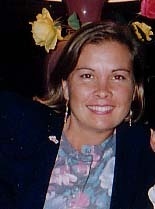 Congratulations to the winner of our Meet and Win in May contest, Donna Lee from Lakewood, CA. Founder of Profit Wise Investing, Donna held a lot of meetings during the month and has been selected as the winner and proud owner of a new Kindle Fire, along with a one year subscription for AnyMeeting’s 25 seat ad-free plan (valued at over $200). We would also like to thank everyone for participating and using AnyMeeting for your web conferencing needs. Join us Wednesday, June 20th at 11 am Pacific for the next free webinar in our “Small Business Toolkit” webinar series, and learn how to properly craft your written content for effective search engine ranking and optimization. Presented by Karen Cioffi, a multi-award winning writer and founder of Writers on the Move, this webinar is ideal for anyone using article marketing and blog posting as part of their marketing strategy. 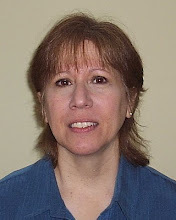 Additionally, Karen will offer a free copy of her e-book, “Article Content Properly Formatted and Optimized,” to all registrants.